OK, but seriously, I am SO excited! I have been working on this blog re-brand with a new look for a few weeks. And, I haven’t shared it with ANYONE (not even hubby) until today! You know when that light bulb flicks on and you are like, YES! YES! YES! That is what I want!! 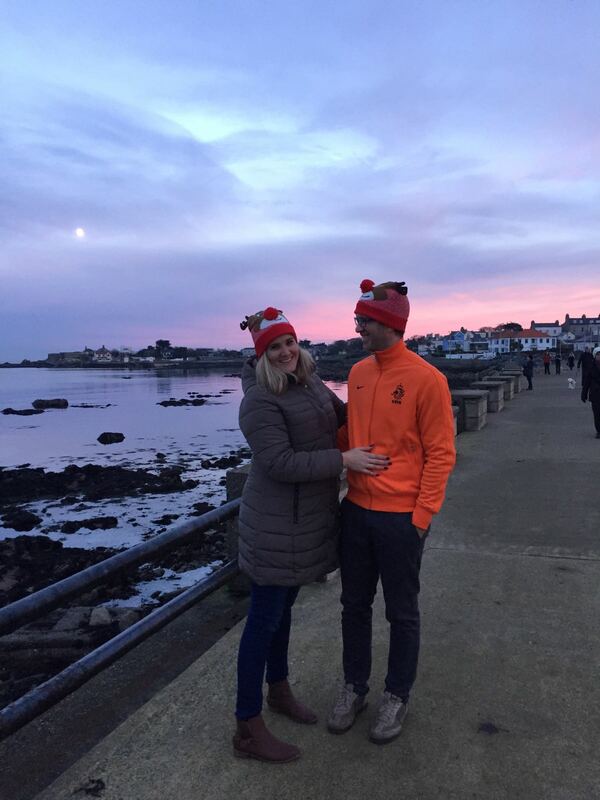 Well, we had that light bulb moment first when we were on honeymoon back in 2015. I think it was when we were both so relaxed and just in a space to really let our minds wonder. What did we want most out of life? Since then, its been building up, this niggle at the back of my mind, this deep concern that I needed to be true to myself, and that to be true to myself meant a lot of soul searching, and a lot of vulnerability. It is exciting, and terrifying to stand up and say “Ya, you know what, I actually don’t want to keep doing this. It’s not working out for me. I want something different”. Friends can I be honest here? I am tired of the expectations, I am tired of the FOMO, I am tired of the thinking that to be happy you need to earn money to spend money. That you need to show only the best side of yourself, the one with that sparkling new something with the big giant label – you know, because only then everyone will know you have made it. Life is not about the stuff we collect. You can’t take that to the grave wit you (unless you want to be buried in a pyramid with all your worldly belongings – but who has the money to afford that long term rental?!). And be truthful, are you really happier having the best stuff, or could you just as easily be happier having the best life? Life is about building relationships, creating memories and going on adventures. Well, that’s my opinion at least. And I am happy to say, Rob is on the same page too. Here is a little back story for those of you new to the blog; which is taken from the about page. 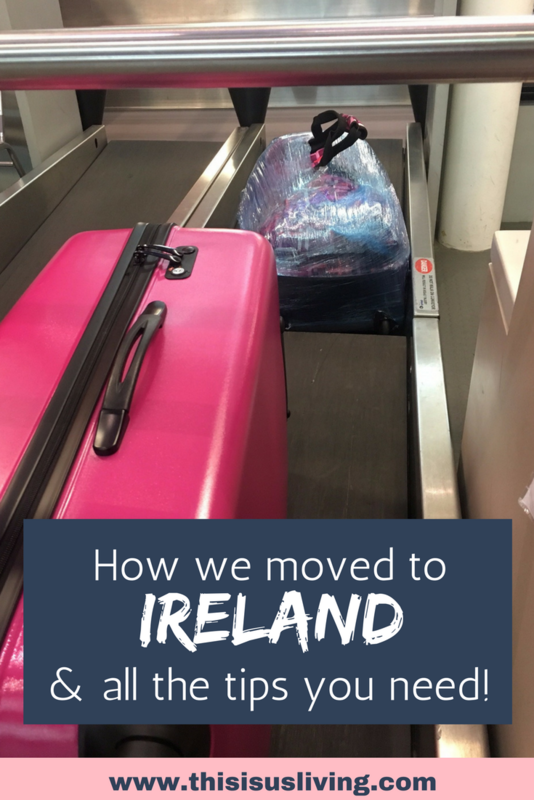 In 2016 we made the big decision to move from South Africa to Ireland. The main objective of the move was so that we could travel more and explore more of the world. We absolutely love travelling and exploring new places. And, we intentionally try to see places from a unique outlook –often avoiding the obvious tourist hotspots. We especially love to find local gems, and hidden secrets in big cities. Back in South Africa, we had a house filled with things we had collected over the years; things we loved and worked hard to get it. But even with all the things, we were not really happy with our life. You see, we wanted to travel more than anything. But frankly, we couldn’t afford to maintain the things we “had to” own, and still travel. It was the reality check we needed. We needed to get our priorities straight. What did we want most out of life? Things or experiences? 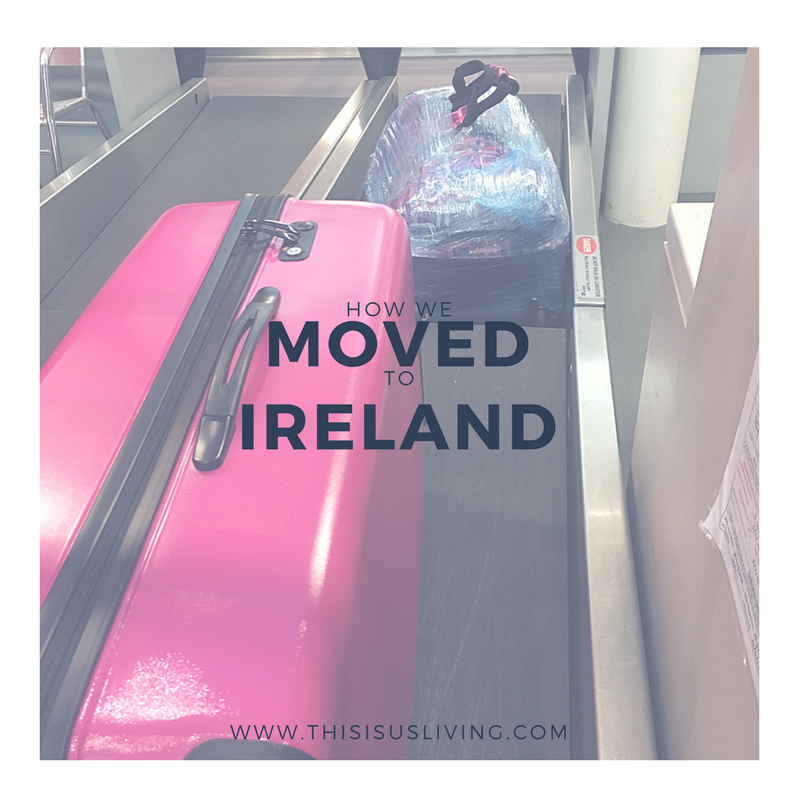 We decided to scale down; and in the process we sold most of our treasures, sold our cars and looked at the move to Ireland as the fresh start that it was. A new start, with a completely new outlook on life. Now that we have successfully moved over, we are more determined than ever to get it right. We have figured out what matters most to us; now we just need to work towards ensuring we get it. It is our goal to further declutter our living space, look to experience real life – in real time, and inspire others to do the same. We have happily traded in a life filled with labels and must haves, to a life that is intentional, positive and filled with adventure. We don’t believe that to have less means that you are continually saving, and never doing anything. In fact, the opposite! We believe that money is better spent on living a life that is filled with memories and adventures, not possessions. At the end of the day, we seek to unlock the simple life, where having less, means we are living more. SO, THIS IS US… LIVING. How we do it: This is where you get real insight into our life; how we moved countries, simplified our home; cut down on expenses and started living a life filled with travel! Challenges: Check out Challenges page if you are looking to commit to making some changes of your own. Travel Inspiration: If you are looking to be inspired, and want to see where we have traveled to and what we suggest you do/see – then you definitely need to check out our Travel Inspiration. Contact: Looking to get in touch with me? Sweet, I love getting mail. Email me. Let me know in the comments below: What you think of this blog rebrand? Rob and I are really enjoying taking time each weekend to explore our new city. Everything is new. How we get around, what we do, even our daily routine has changed. But we are fully acclimatizing to our new way of life and really jumping feet first and seeing all we can. We are making the most of our time here, and not taking anything for granted. So I thought what a great series for the blog! A series all about our #Irishlife. As part of this new series I will share places we visit, and the things we get up to, stuff that shows you what our life here in Ireland is really like. 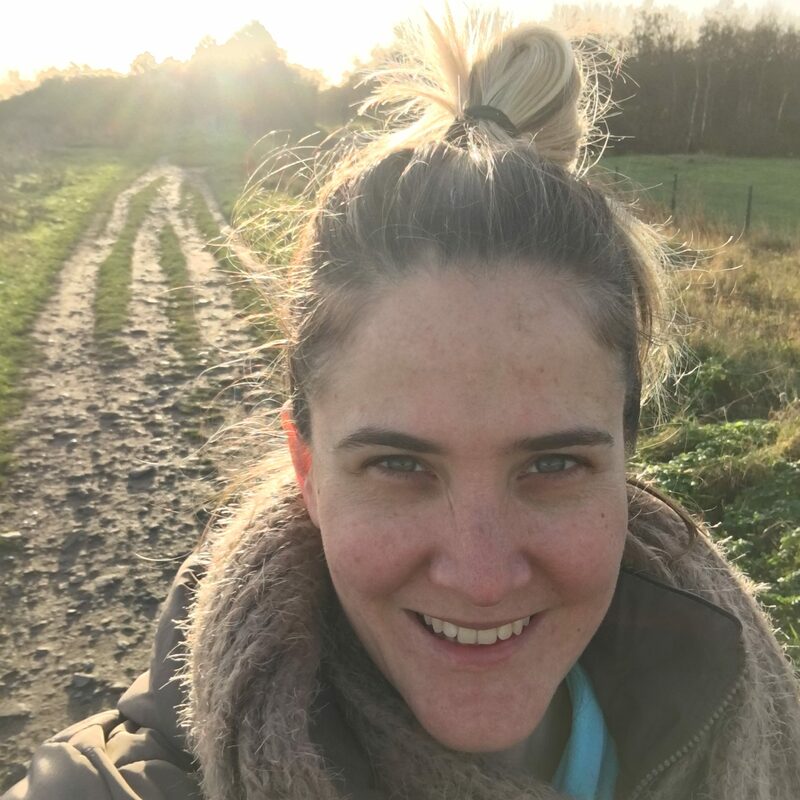 I hope you like it, and if you do like it, I hope you will share this far and wide so that others can like it too (read: small punt to grow my blog). 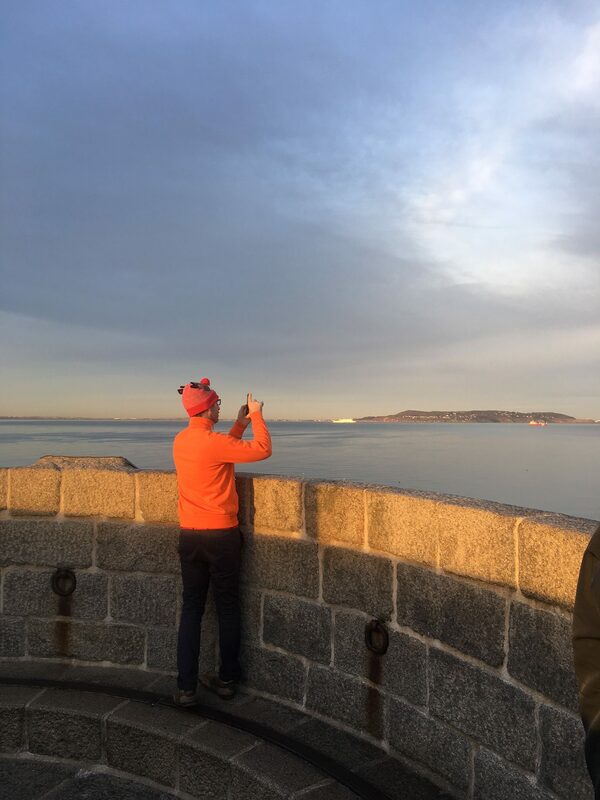 Before I get stuck in on all the things you can do in this little seaside town south of Dublin, I have one question to ask you all: How would you pronounce Dun Laoghaire? You actually pronounce it as “Dun Leary”. Ha! Trust me, it is not how I thought it was pronounced. The same goes for a lot of the towns and suburbs here in Ireland. The spelling and how they are pronounced are really quite foreign to us (hehe, my jokes can be so lame). 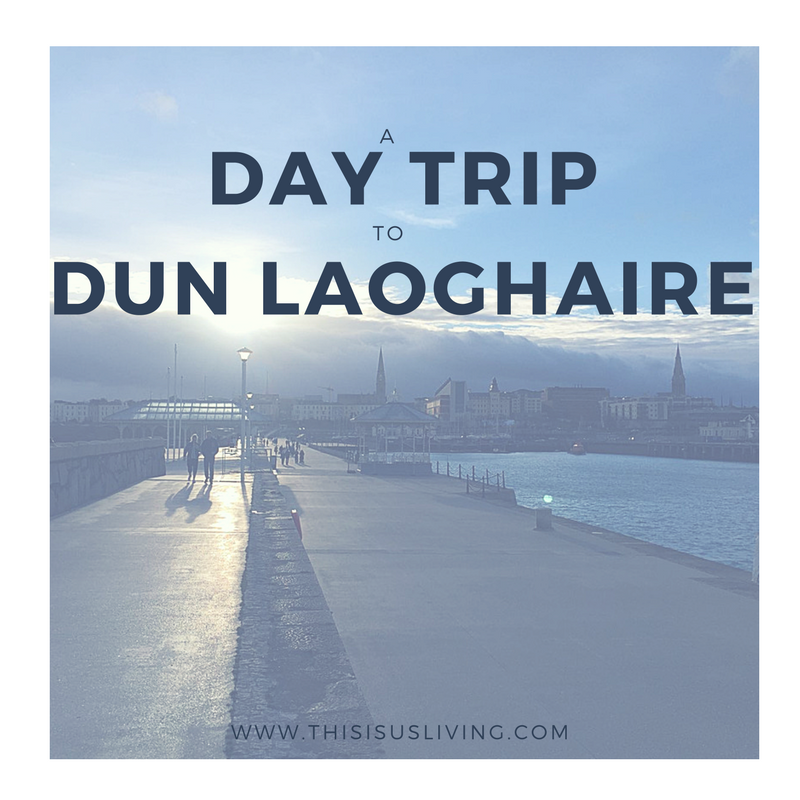 Anyway, we have been to Dun Laoghaire twice now and I know we have not explored it entirely – but I had to share what we have done so far – there is so much you can do in this small town! The town in about 9km away from our house. Rob is keen to run there and then take the train back – or run there and back for a really good training run! 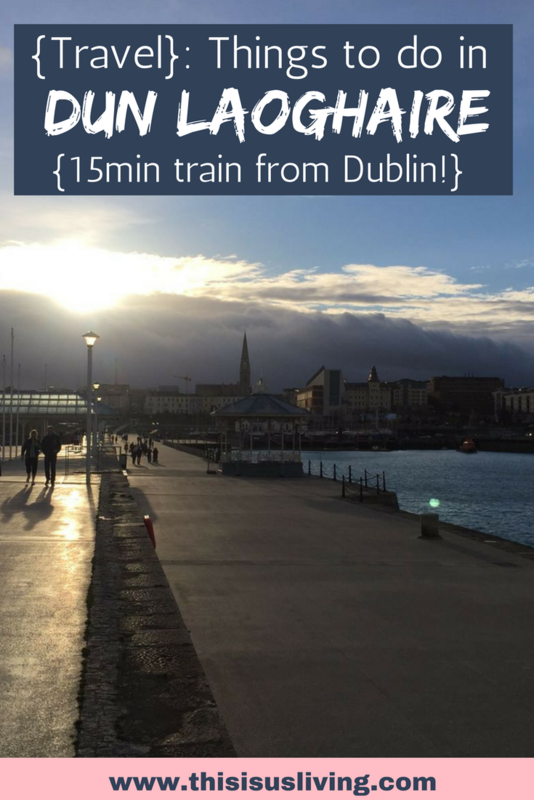 You can catch the Dart (Irish train) and it takes 15 minutes to get there – much quicker than running it! The South African Ambassador lives here – crazy but true! Walk along the east or west pier. Dun Laoghaire has a harbour with two piers that enclose around it. They have a board at the start of these two piers that tells you how far each pier is and average time it will take to walk it. It is a great way to get those Fitbit steps up! 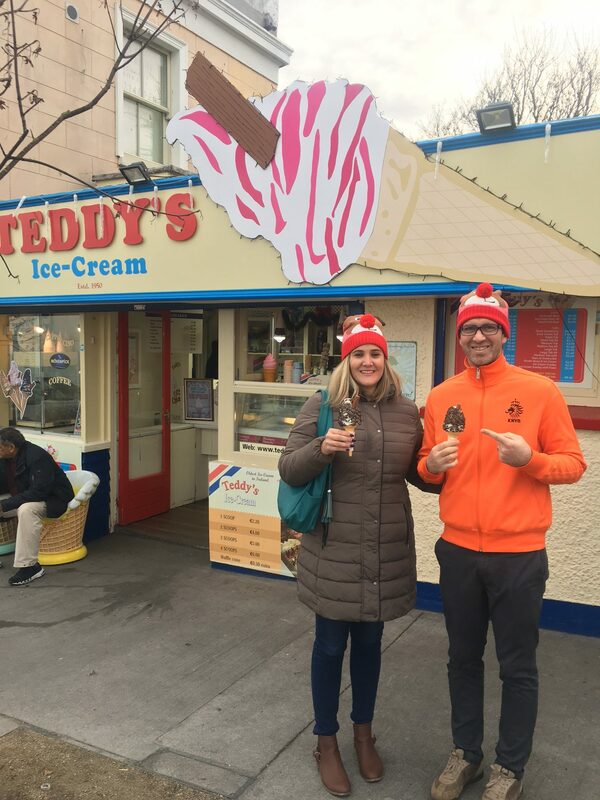 The infamous Teddy’s ice cream – apparently the home of the 99 cone – established in 1950! 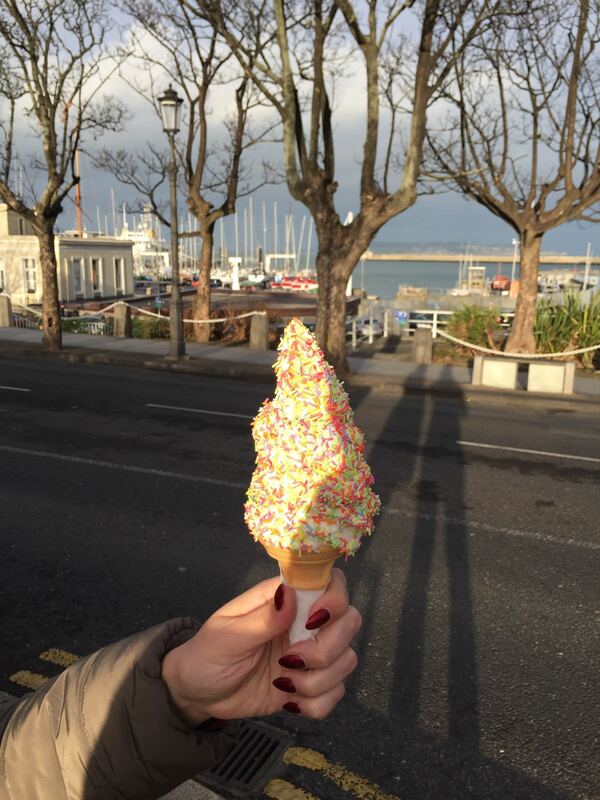 I am mean can you even imagine how many ice creams that is?! We have had two cones so far: one with crushed oreo’s and the second one was with colored sprinkles. For me, sprinkles was the best! I suggest trying one of each just to be sure. James Joyce Tower and museum. Just a little walk down the promenade, it is in a Martello tower that has been converted into a museum. (Full disclosure, I didn’t know who James Joyce was! But he is a pretty big deal around these parts. He was a writer who wrote the play called Ulysses.) The museum is free to visit, and as museum’s go – its small. I mostly enjoyed getting to see what the inside of a Martello tower looks like. The British built 50 Martello towers along the Irish coastline as part of their defense against Napoleon. It is about as tall as two floors and has a tiny staircase inside that winds it’s way to the top. The view at the top of the tower is a real treat. On a clear day you can see Howth. People’s Park Food Market which takes place every Sunday. 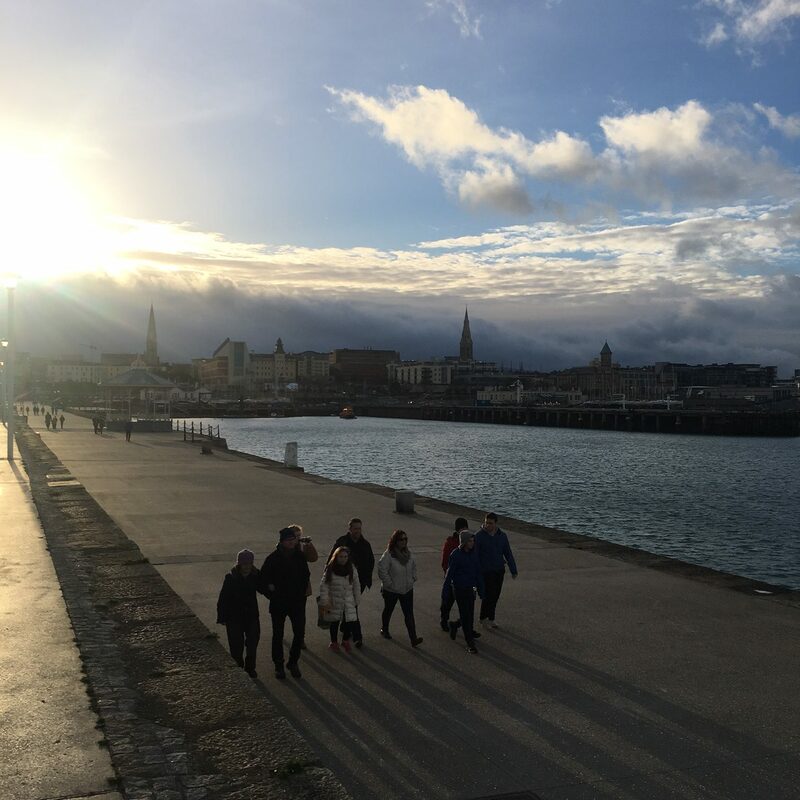 When we first visited Dun Laoghaire, Rob was convinced he smelt a boerie roll being cooked – alas, we could not find one! But it is still a great food market, and one we regularly go to. 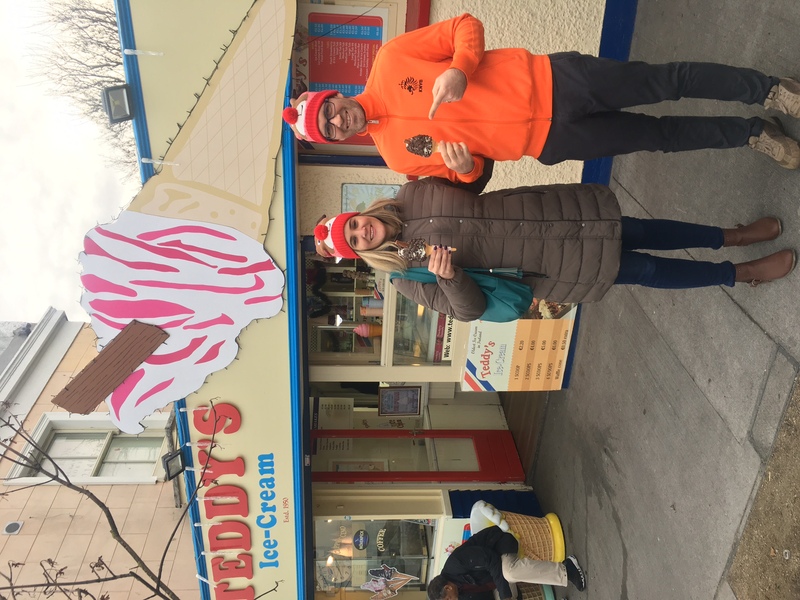 They have a nice mix of affordable eats, and it is a great place to meet up with friends, plus we bring Jack along (he loves the nibbles on the ground!). The Purty Kitchen is one of the oldest pubs in Ireland. They have a Sunday menu of 2 courses for €20! 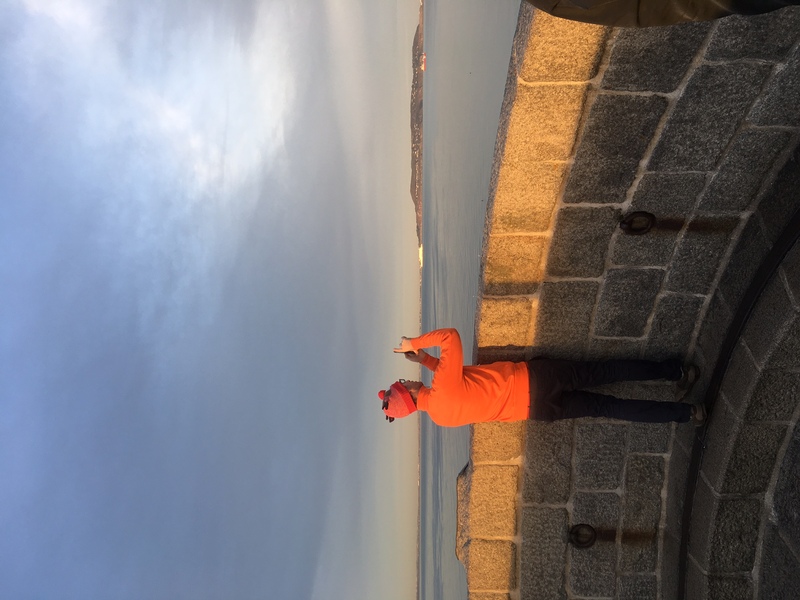 Take the ferry from Dun Laoghaire to Howth. A friend told me about this, and it sounds like such a great way to explore both places in one day! Lastly, for the brave (or the reckless), you can go for a swim at Forty Foot. People swim here all year long, it is a popular thing to do on Christmas Day (mid winter!). The day we walked along the promenade we saw a few people going for a dip. I was wearing hat, scarf and coat – and I was freezing just watching them! Do 2 big holidays – I cannot wait to share what these are! Along with my goals for 2017, I tried to think of one word to encapsulate 2017 – one word to live by. I thought long and hard about it too. Every day I would tell Rob a different word: appreciate, enjoy, less, simplify, breathe, journey, relish, savour, cherish… the list never seemed to end, and I just never could get a word that I felt I could honestly stick with, and one that encompassed all that I was feeling. My biggest challenge in 2017 will be to overcome this comparing phase I seem to have been stuck on all my life. In high school, I felt you needed to be cool to be popular. In varsity, I thought you needed to be popular to stand out. In work, to stand out, I thought you had to be earning big bucks to be successful. In marriage, to be successful, I often think society says you are not complete if you are not a mother, you need to have babies. But none of that is true. I learnt too late that my quirkiness and weirdness makes me authentic. That the fact that I love my job makes me successful. That a marriage is only as strong as the two people who communicate to each other – and communicate every day. That if you work as a team you can achieve all your goals and dreams – and that your goals and dreams as a married couple might not be to have kids, and that doesn’t make you a bad person. I really need to stop worrying what I think other people think – because maybe not everyone thinks that way, and who cares if they do! My hope for 2017 is that I continue to follow my own path, and to enjoy my own journey. I need to stop comparing myself to others. I compare my life to others all the time. I look at what some friends have or do, and I feel jealous, regardless of all the incredible things that have happened in my life, all my amazing achievements, I am still hungry to please others. I still want what others have. I often don’t stop to think that everyone has their own path, their own journey. That my path will lead me to all the things I want, with hard work and focus, I just need to trust myself and keep my focus on me, looking forward to my own future. In 2017, I want to challenge myself to live with less. To focus on what truly matters, and trust me it is not stuff. 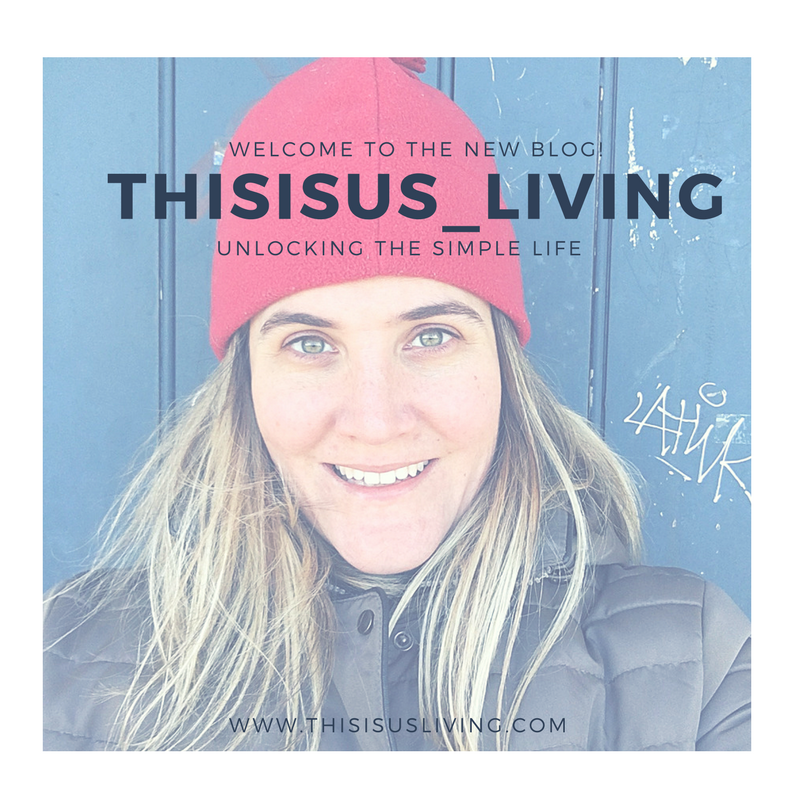 I want to simplify how I live. I want to buy only what I need, and to stop trying to live up to the Jones’s. Material objects cannot bring you happiness – adventures, experiences, travel, meeting new people, trying new food, seeing new places – these are things I want to spend my hard-earned money on. Not on fancy shoes, or designer perfume. I hope you will join me this year as I try to be kinder to myself. I aim to continue to love and support the ones around me that are having a fabulous life, and not to tarnish it with my jealousy. 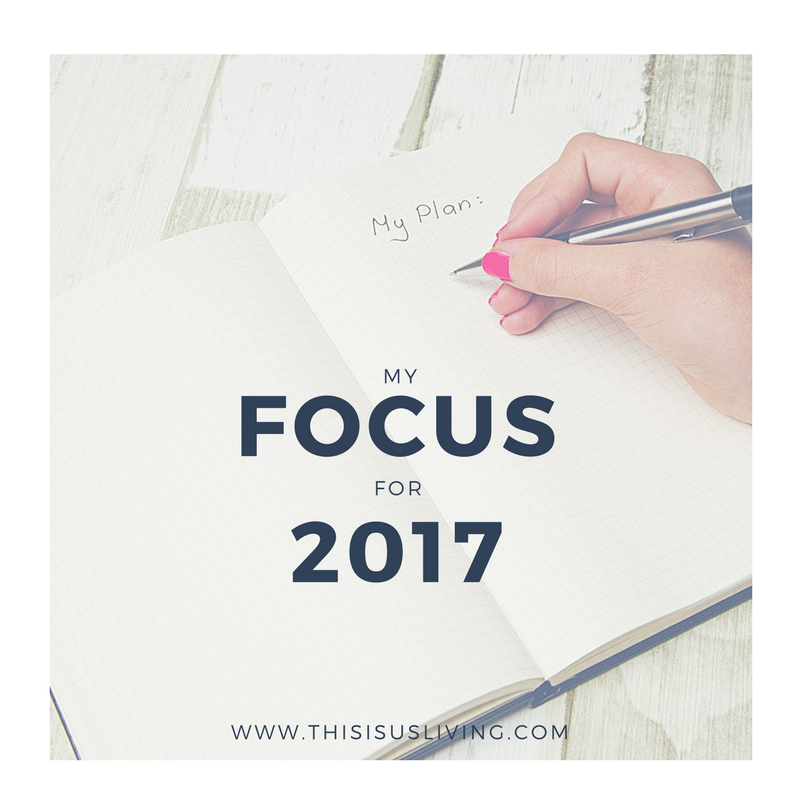 I plan to simplify, quantify, and be consistent – not just in January but throughout the year. 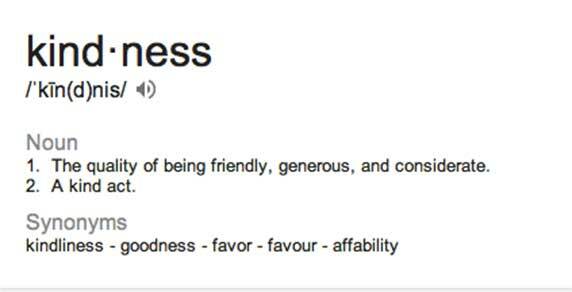 I think I have finally figured out what my word for 2017 will be: KINDNESS. To treat myself and others with kindness – that will be my focus this year. What are your hopes/dreams/goals for 2017? Do you have one word you have chosen to live by for 2017? Share with me in the comments!